Join Dipsy Doodle Antiques and More in April for their 2nd Anniversary. There will be special events and extra classes throughout the month. Drop in for the special events or call the store for more information on classes. We at Mind Mingles, Digital marketing agency utilize a flexible and dynamic approach in delivering a broad range of innovative and cost-effective business solutions in digital marketing, Web Design and Development services. We work closely with client needs to bring results within specified time frame. Mind Mingles takes a comprehensive way out to maximize online exposure, improving customer attainment, and helping businesses increase revenues and profits. We design comprehensive internet marketing strategies from scratch that works and are proven. Exceeding the client satisfaction has always been a motto for Mind Mingles, SEO company India and we believe in ethics and strong relationship with our customers above anything else. We welcome for an opportunity to do business with you and help you to grow your user base and revenue. Please contact us for a best-fit proposal for your online marketing needs. Please join us on April 20th, 2019 to celebrate our Spring Open House from 10 AM - 4 PM. Food and beverages will be provided at no cost. Vendors will be having sales throughout the store. 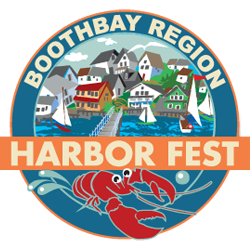 Vendors will be present to meet and greet customers. We will also be providing raffle prizes and all proceeds from the raffle will be donated to The American Cancer Society. Painting furniture is on trend. Turn your old tired furniture into new treasures. Bring your project piece (no larger than a piece of carry-on luggage) to the class and leave with a beautiful painted treasure. No sanding, priming or waxing involved. Call the store at 706-867-4908 or stop by to register for the class. The cost is only $35 with supplies extra. Sale on the Trail from Texas to Louisianna, We will Marking down and cleaning out the warehouse... Lots of vendors. 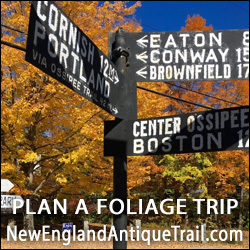 Just in time for Mother's Day is the Dipsy Doodle Antiques and More Spring Fling. Everything will be Hand Crafted, Hand Painted or Upcycled. Give Mom something different for Mother's Day. Would you like to participate and sell your craft items? 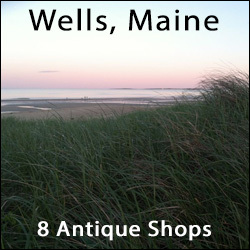 A 10" x 10" space is only $15.00 for the whole day. This event happens rain or shine so just bring your own tables, tents and chairs. We even have electricity in some spots. Call the shop at 706-867-4908 or drop by the store to reserve your spot. We will once again be having our Ladies Night Out Event on Thursday, June 6, from 6:00-8:30. The entire store will be 20% off, no exclusions! Come by and take advantage of the storewide sale and enjoy wine and cheese, plus other refreshments. Make plans with your friends for an evening of shopping and fellowship at The Shoppes on the Square! 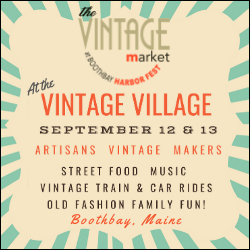 Vintage Market Days® is an upscale vintage-inspired indoor/outdoor market featuring original art, antiques, clothing, jewelry, handmade treasures, home décor, outdoor furnishings, consumable yummies, seasonal plantings & a little more. 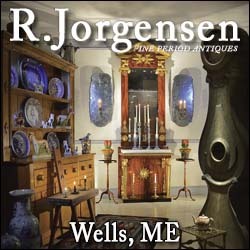 The Deerfield Antiques Show During Antiques Week in NH! 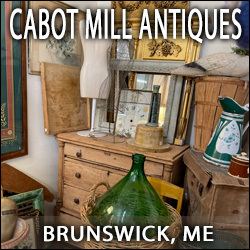 Fine 18th and 19th Century Antiques, American, textiles, primitives, ceramics, and folk art. 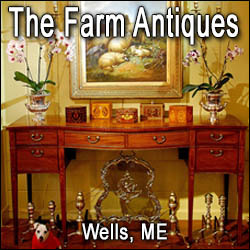 HAGGLER’S WEEKEND will take place at BARN ON 26 ANTIQUES on April 6 & 7, in our 200 year old Shaker built barn. 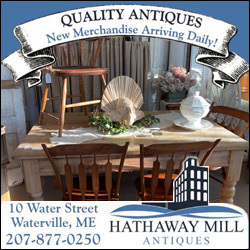 Everything over $10, will be on sale, so present your reasonable bid either in person, on the telephone or by e-mail – if we can accept it, WE WILL! Arrangements for pick up or shipping/delivery can be made at a later date. Cash, check or all credit cards will be accepted. Home baked refreshments will be available for all, no purchase is necessary. Full rules of the game are published on the homepage of the website. Good luck and happy bidding.